When you're looking for a new budget mascara, you really want to know what someone like a makeup artist or beauty editor thinks. Chances are, they’ve tried every one under the sun and can tell you which worked best. Christmas has come early this year beauties, because a bunch of makeup artists and editors have told Allure what their go-to drugstore mascaras are. And they're ALL under $25! RELATED: What is tubing mascara? Celebrity makeup artist, Molly R. Stern swears by this drugstore mascara. “The Rimmel London Lash Accelerator Mascara never lets me down,” Molly says.  “I love the synthetic brush and how it paints every lash. And the wear is awesome, too. It comes in black and extra black, so it's great for a clean or smoky eye look." 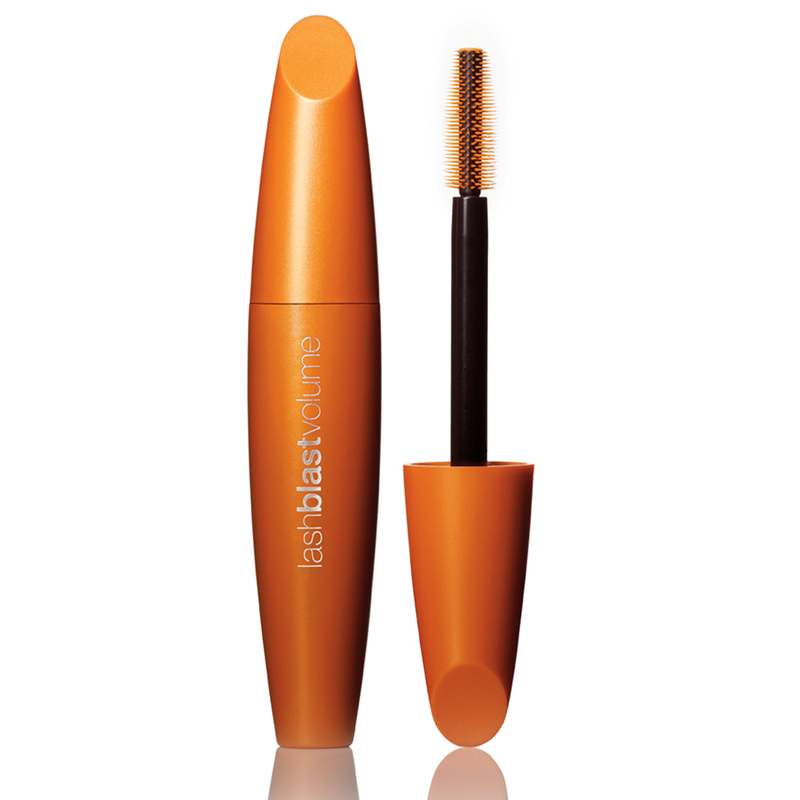 Allure digital editor, Elizabeth Denton recommends this mascara. 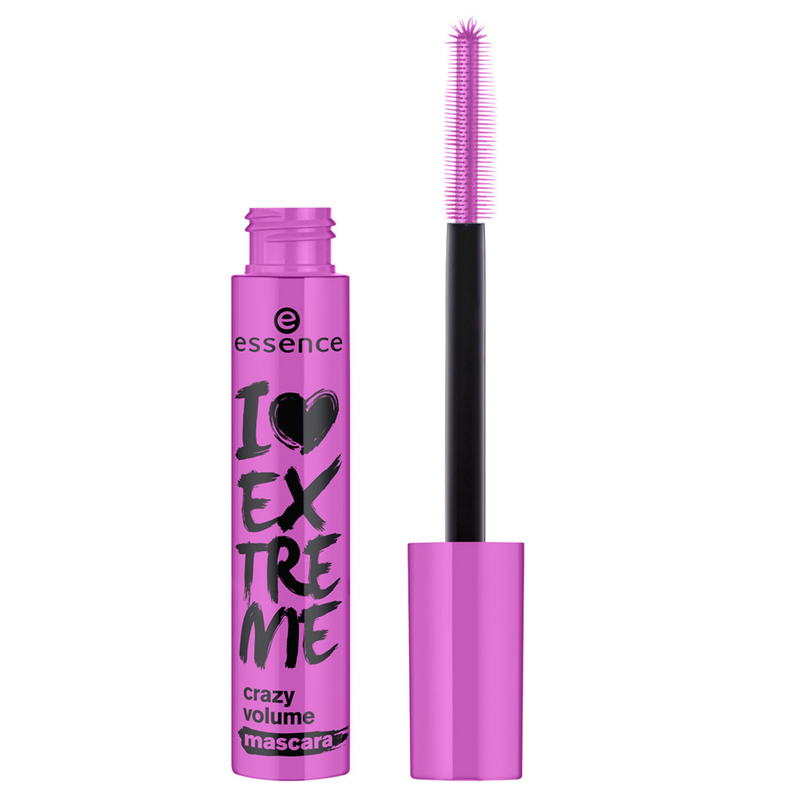 "The essence i love extreme crazy volume mascara makes my eyelashes huge and somehow lasts most of the day without flaking off,” she says. 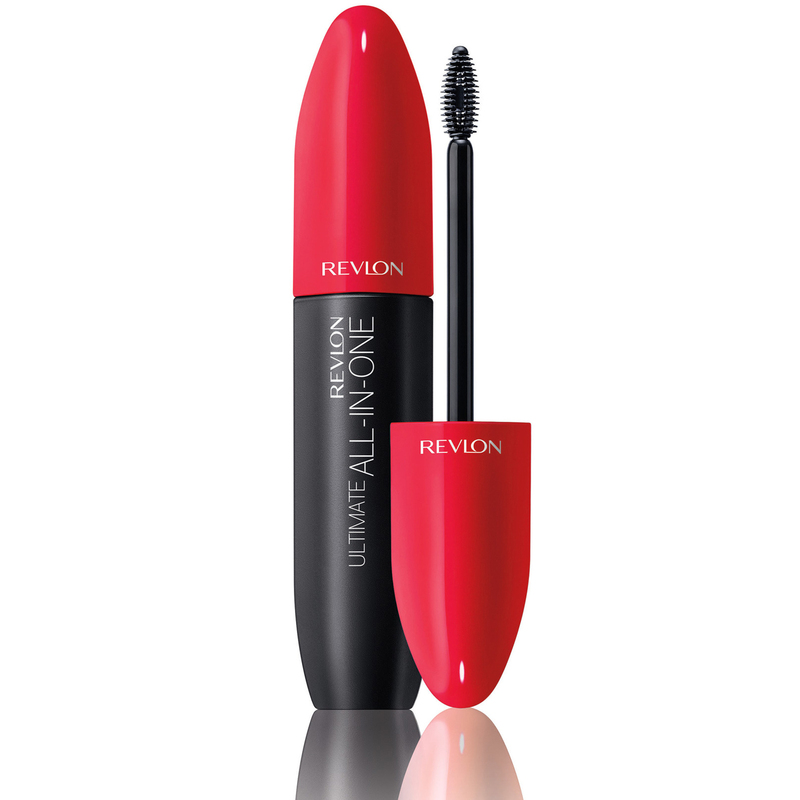 Celebrity makeup artist, Vincent Oquendo loves the Revlon All-In-One Mascara. "I love this mascara because it creates feathered, never clumpy lashes. It's also buildable, so you can go lighter or fuller depending on your mood,” he says. This is my go-to drugstore mascara because it takes my lashes to unbelievable lengths and never clumps. It is also Allure digital wellness editor, Hayley MacMillen’s favourite. "I've tried a handful of expensive mascaras, but I always come back to Maybelline New York Lash Sensational, “ Hayley says. “The wand seems to have more bristles than average, and its curved shape pushes my lashes up and out for a fan effect. It looks polished even when I apply it on the train." This mascara is beautyheaven makeup editor Sophie's budget pick. "My favourite mascara under $25 is the essence lash princess false lash effect mascara," bh's Sophie says. "It's only $7 and it performs just as well as many high end mascaras that I've tried!" Have you tried any of these mascaras? What is your favourite budget mascara? essence lash princess is by far no 1 and the cheapest! After reading all the reviews, I Must try Essence mascara. Unfortunately Essence false lash mascara is always sold out!! I am so into Essence mascaras right now. I use to buy Dior and YSL thinking they must be superior because of the price tag. Boy was I wrong! Cheapies all the way! Curious to try some of these! I've tried the Covergirl lash blast mascara and I do like it. 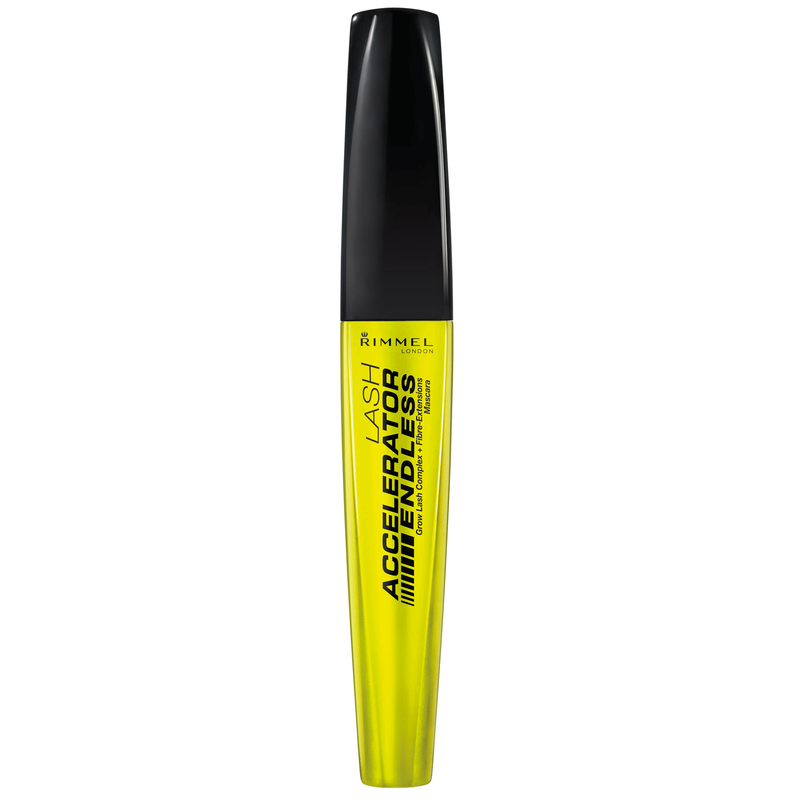 I am using the Maybelline lash sensational now! I do like it, but i saw some pretty awesome review about loreal mascaras! Going to them a try next. I've tried Essence Lash Princess and Maybelline Lash Sensational. Am a big lover of Shaaanxo and she raves about Lash Sensational but I found it didn't really work for me. The essence product added lots of length and volume but I found the product dropped quite easily. The essence mascaras are amazing. I've tried so many of the range and they are all excellent performers. My lashes look amazing and now I stock buy cause they are always sold out. Such a good sign. As someone who loves mascara and tries them all I can't rate them higher. Must remember to review them on BH soon. I have the lash princess, just waiting to finish my other mascara 1st before I try it, so cheap and comes so highly recommended. Haven't tried any of these, can we please call them chemists or pharmacies. No one in Australia calls them drugstores!! 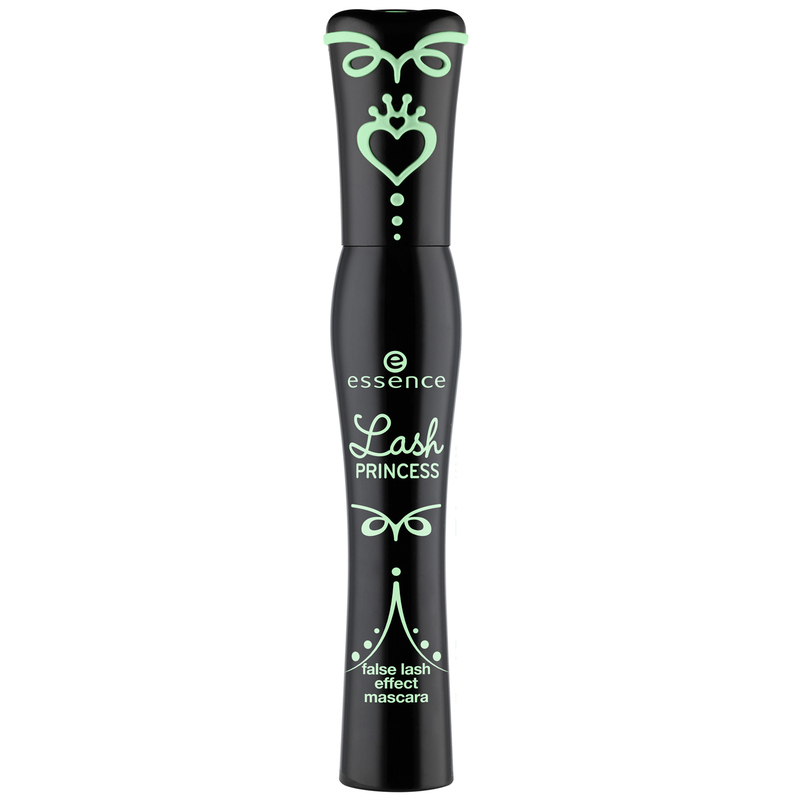 Essence's Lash Princess is actually my holy grail mascara! SO good, and SO cheap! Anything from Rimmel is my go to brand. I'm still trying to get my grabby hands on the L'Oreal Miss Baby Roll mascara that never appears to be in stock! Might get my grabby hands on the Essence one to try in the meantime in that case. The Essence mascara is a massive hit in my office now! I read an article recently about this mascara and the way it makes your lashed longer and I was staightway convinced to buy it. The essence ones are so so cheap!! essence mascaras have been on my radar since a bh article a few months ago. I've got two unopened mascaras waiting to go, so I don't want to buy more yet. 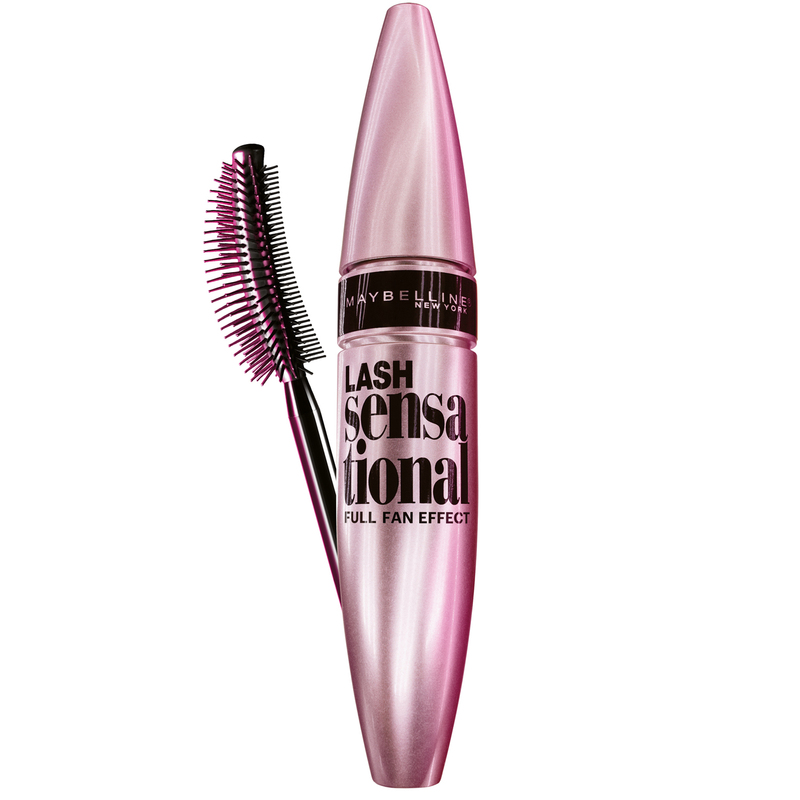 I did like the Mayvbelline Lash Sensational brush too, but the formula was very wet. I love Maybelline, they do great mascaras as well as Rimmel. I'm still using the L'Oreal Miss Baby Roll but I also like the Rimmel Lash Accelerator. Maybelline Sensational I have been using for years and really love it. Since doing my last trial of the Loreal Miss Baby Roll, I also use that one too. I've heard about the Essence one but not tried yet. Every time I see great sounding mascaras I sigh - one of the things my super sensitive eyes refuse to agree to. I'm currently using two different formula Touch in Sol mascaras and liking it as it holds the lash curl well. I've previously used budget friendly Almay mascara which was so so. Everyone is raving about the Essence mascara I’m going to have to try it one day. Is Essence available over here? I haven't seen it. I've been wanting to try this one too. Rimmel mascara is great .Such a good budget product. Yes that maybelline mascara is the best!